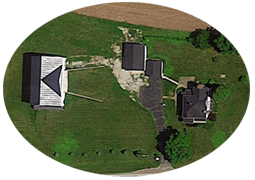 The Shepard Place sits on 11 acres of prime farmland located in scenic southwestern Ohio, This picturesque property is ideal for outdoor gatherings. 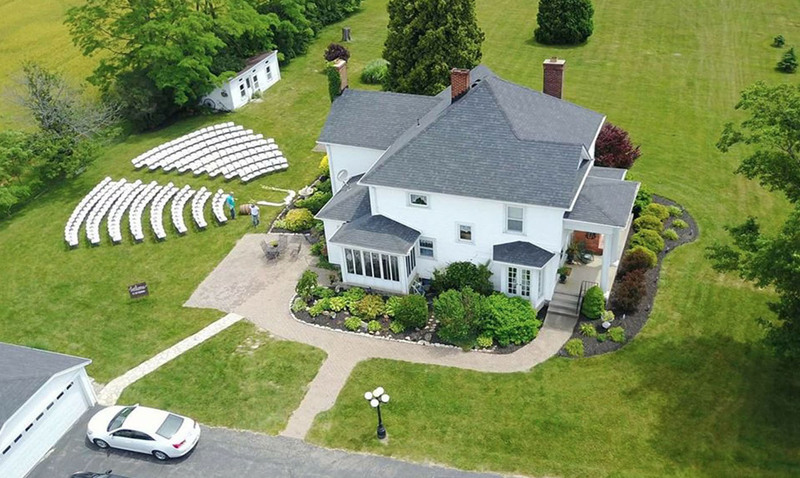 Perfect for the garden ceremony or a dinner-on-the-lawn reception, there's also plenty of room for easy access, level grade, guest parking. 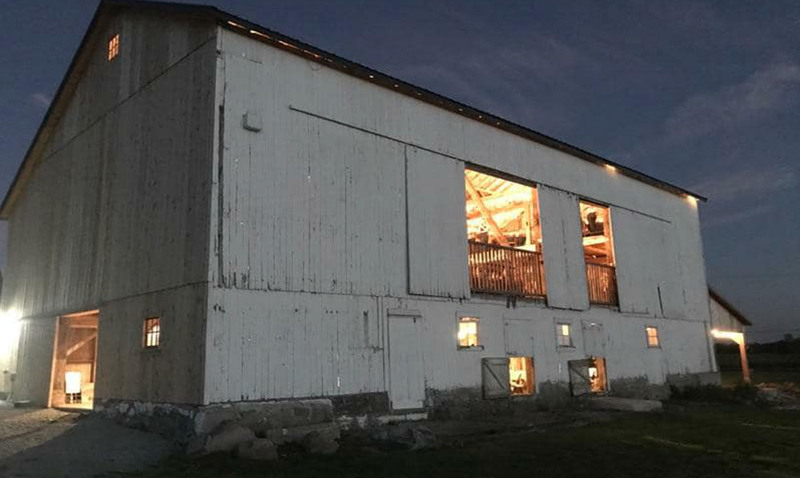 The 3500 square-foot barn, built in the early 1900s creates a powerful space for ceremonies, receptions and other events. 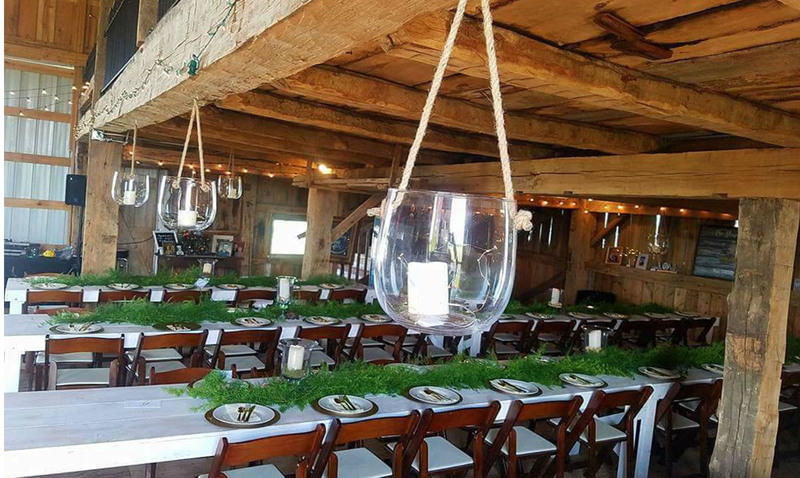 A 5-foot center-piece chandelier helps illuminate this rustic cathedral and versatile seating/decor possibilities insure that you'll be able to create the perfect atmosphere for your event. 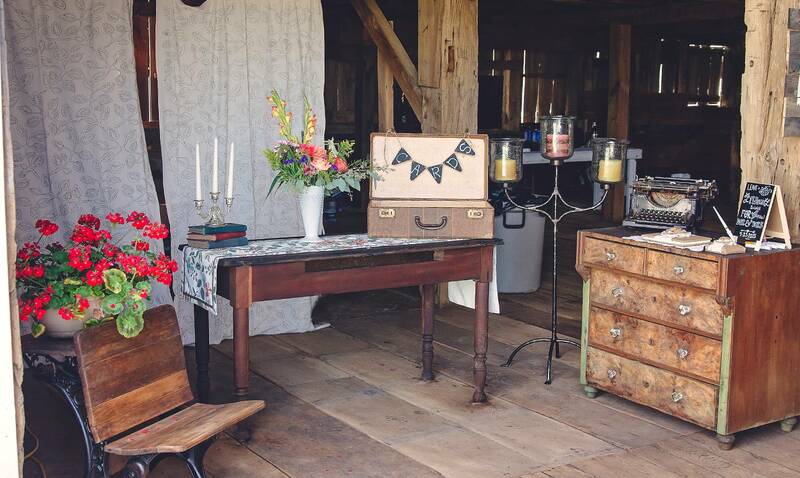 The 3 bedroom homestead makes a perfect pre-staging area for your event including all modern amenities with separate dressing rooms for the Bride and Groom. 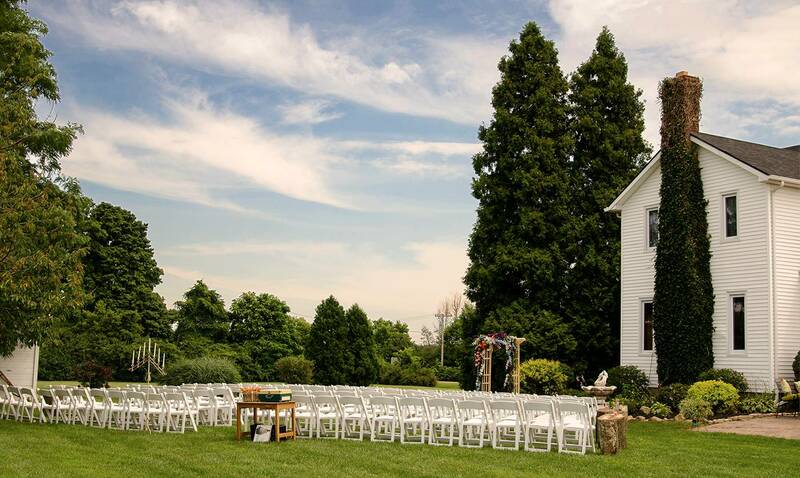 This beautiful home completes the setting for ceremonies on the lawn and can also serve as wedding prep headquarters. 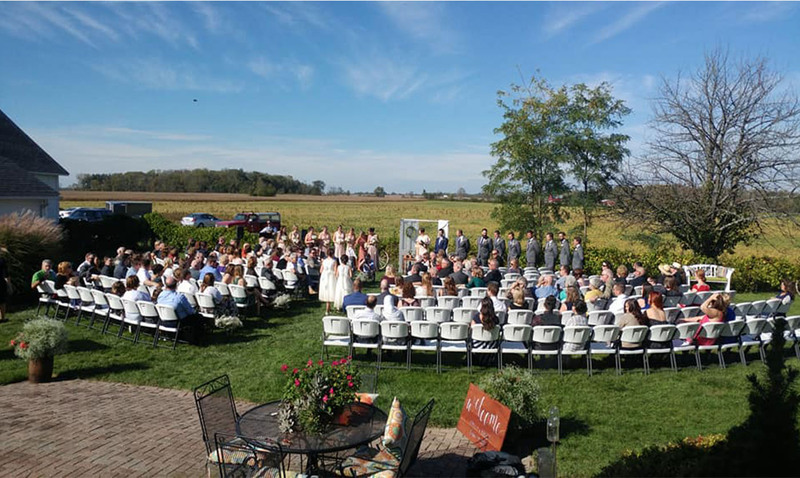 Although Weddings are our specialty, The Shepard Place is a great venue for any event. 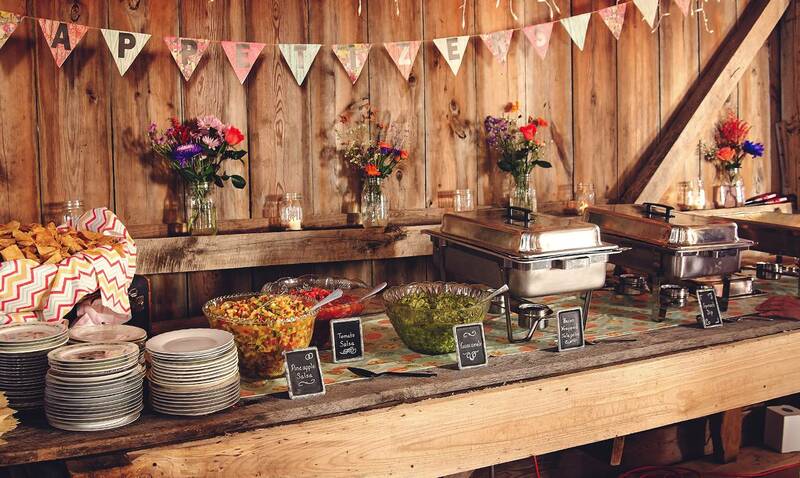 Birthday parties, family reunions, grad parties, corporate events and more; we're an excellent choice for most large gatherings and we know your guests will agree it's the perfect place for making memories. Known around these parts as "The Shepard Place" this homestead was built in 1920 and was trade and residence to the Shepard family for over 90 years. 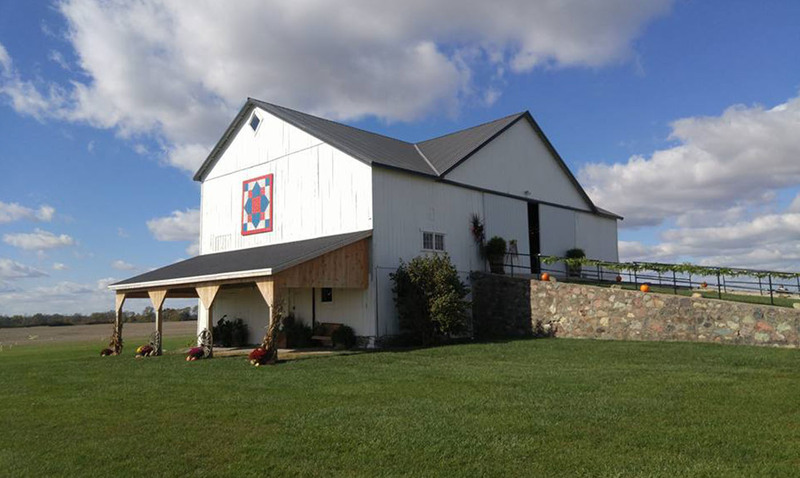 Four generations worked this beautiful southwestern Ohio farmland. 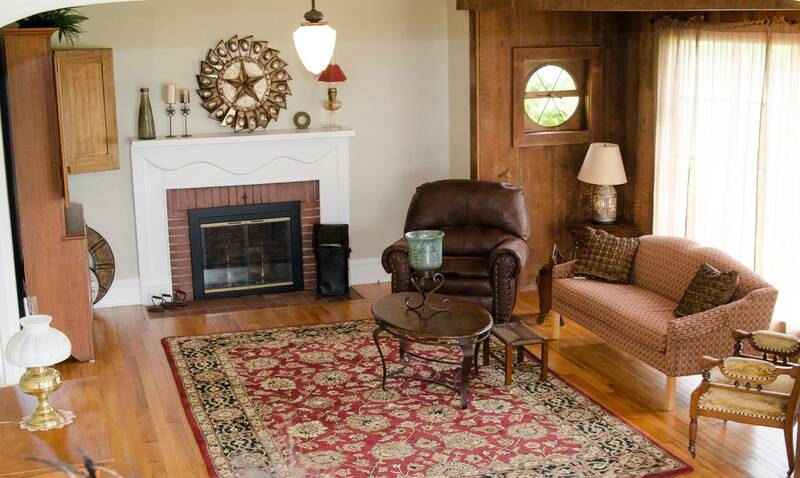 Living and loving through good times and hard times, the Shepards created a magnificent "place" and made a home for their family's memories and traditions. 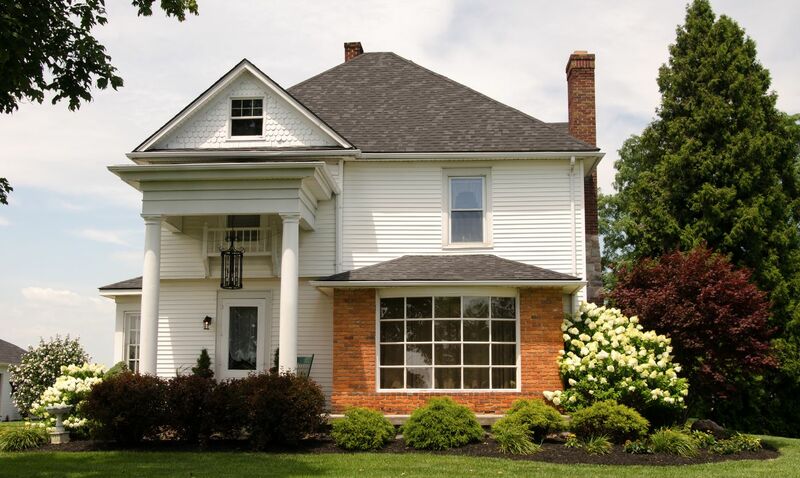 Recent renovations have brought this property up to date without losing its original charm. 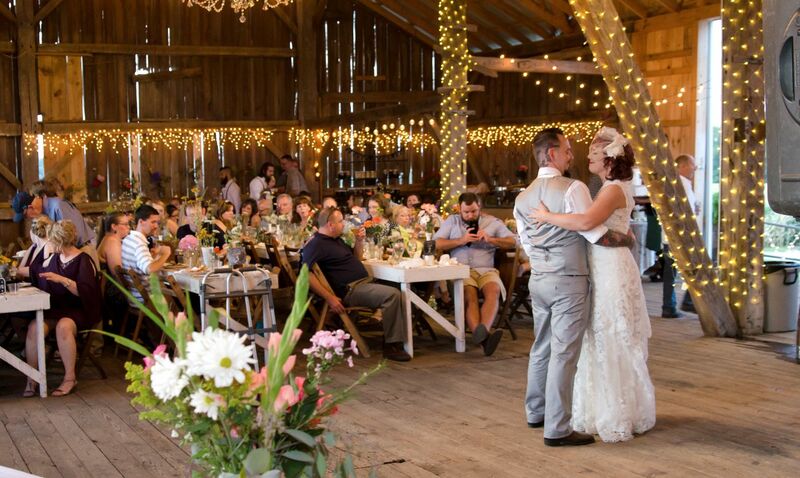 The 3500 square foot barn is now a wedding and event venue unmatched in its rustic elegance. 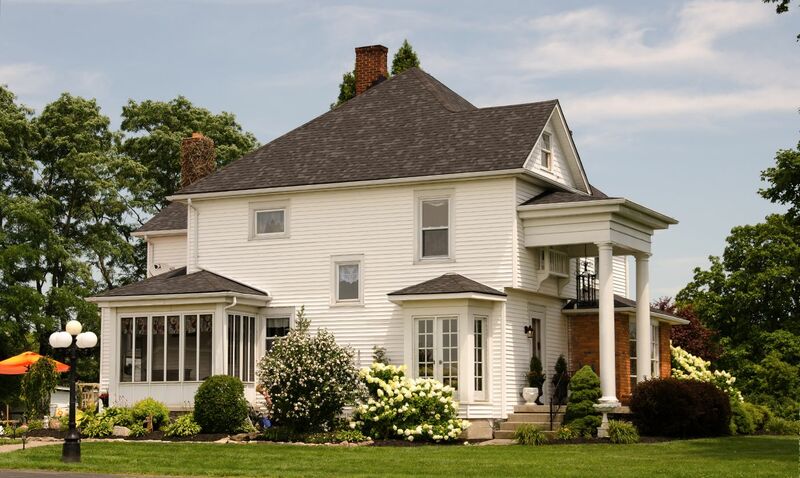 Renovations to the home have added modern conveniences to this country masterpiece while preserving the dignity and history of rural living in the 1900s. 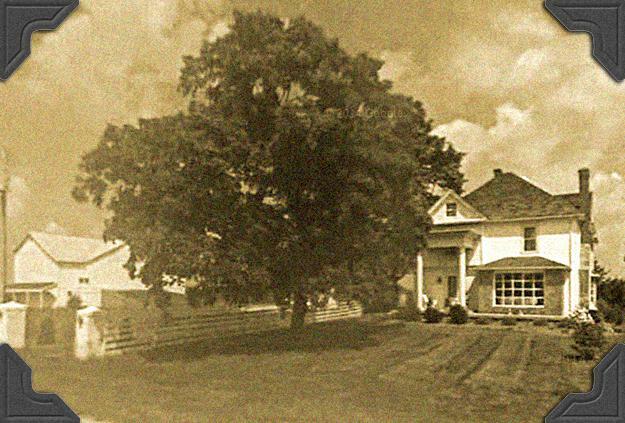 Today the tradition continues; The Shepard Place is STILL a place where everlasting memories are born. I cannot say enough good things about this venue and its owners. This setting is beautiful and a great value. You have the venue for the entire weekend, not just one day. You won't find that at other venues. This is a great perk and was awesome for prep and rehearsal. Even better for us since we are not from this area. 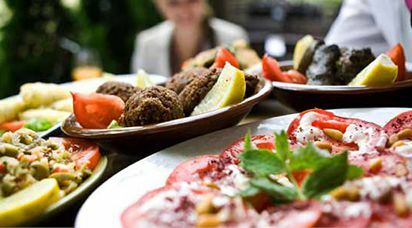 The owners and their family are accommodating and go above and beyond to make your day perfect. They are hard working, kind and make it happen. They work to ensure everything goes as planned. 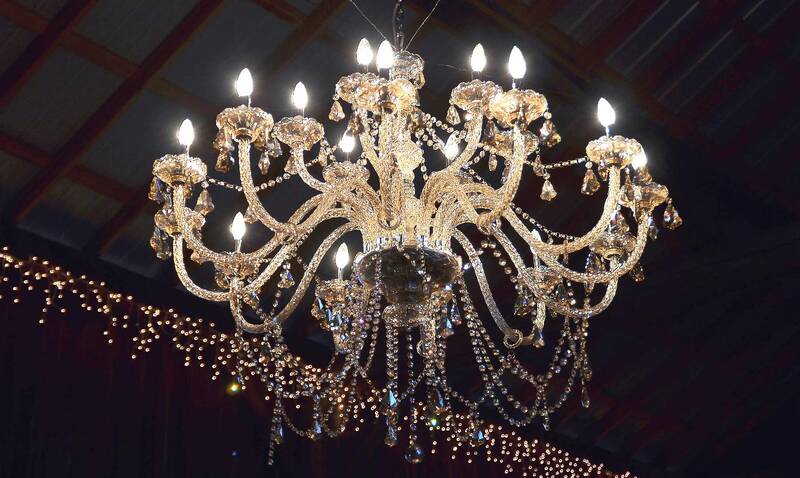 They make helpful suggestions and allow you to use items they have at the venue. They make sure the venue is clean and ready from covering the tables to wiping the chairs down. Things you wouldn't think about. They even helped with the clean up. The vendors they work with are fantastic - from chair rental, sanitation services, accommodations to food. Listen to their suggestions. You won't go wrong. I would highly recommend The Shepard Place. 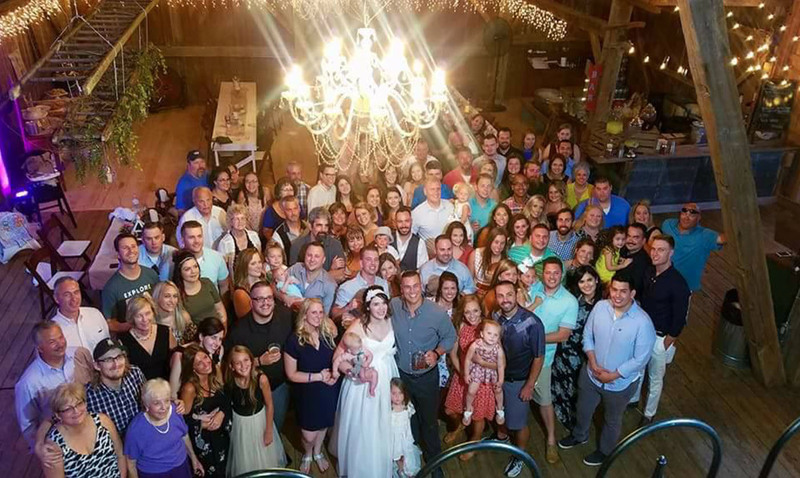 Thanks for helping make my daughter's wedding the day of her dreams. She loved it and we did as well. We received so many compliments. Thanks for accommodating our family and friends. Your service is outstanding. You are awesome!!! The Shepard Place is amazing! 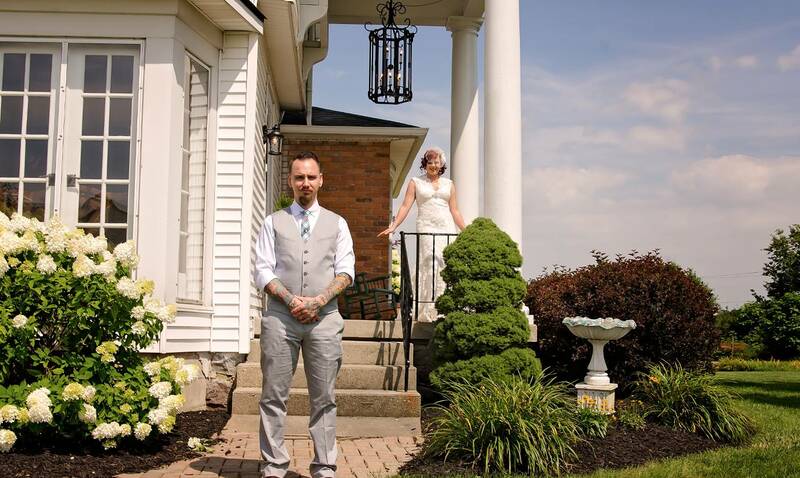 I had my wedding there on July 1st and I cannot say enough good things about them! 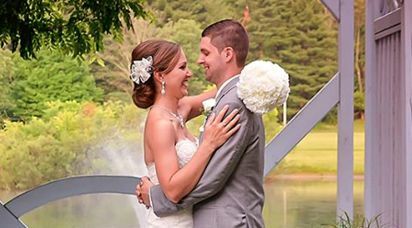 The property is beautiful and was the perfect setting for our wedding! 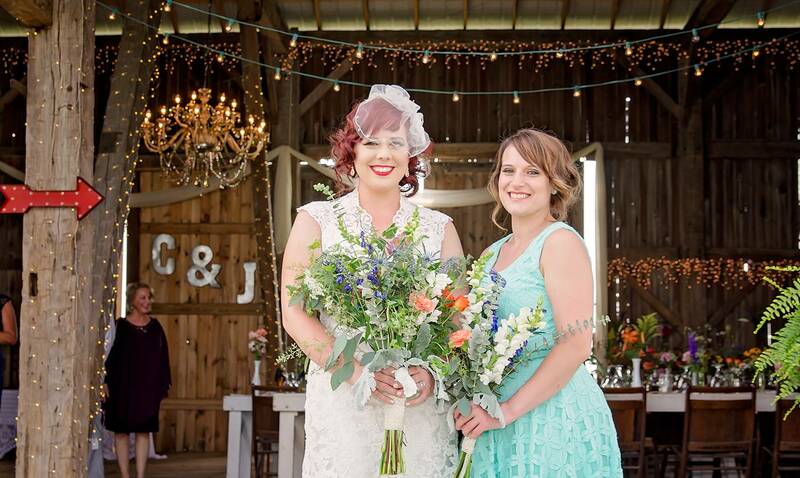 The owners are the nicest people and they go above and beyond to make sure you have a perfect day! I would give them more than five stars if I could! I cannot thank them enough for a perfect day! 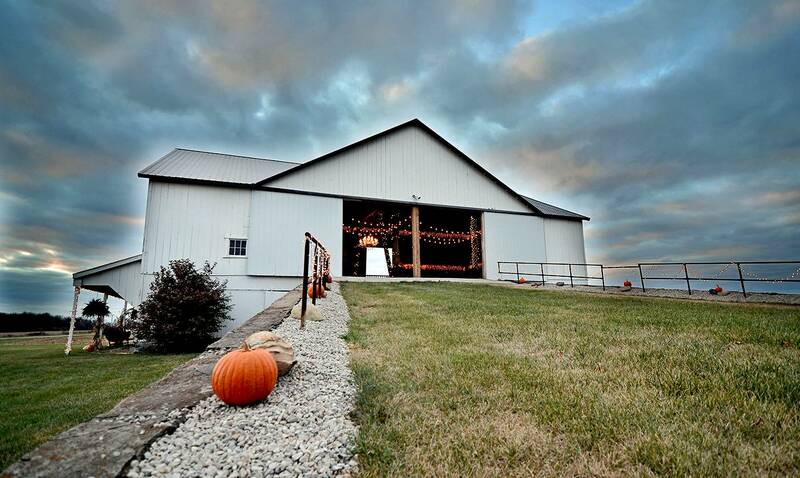 I would highly recommend The Shepard Place to everyone looking for a venue for any special occasion! It's absolutely beautiful! Definitely booking my wedding here. 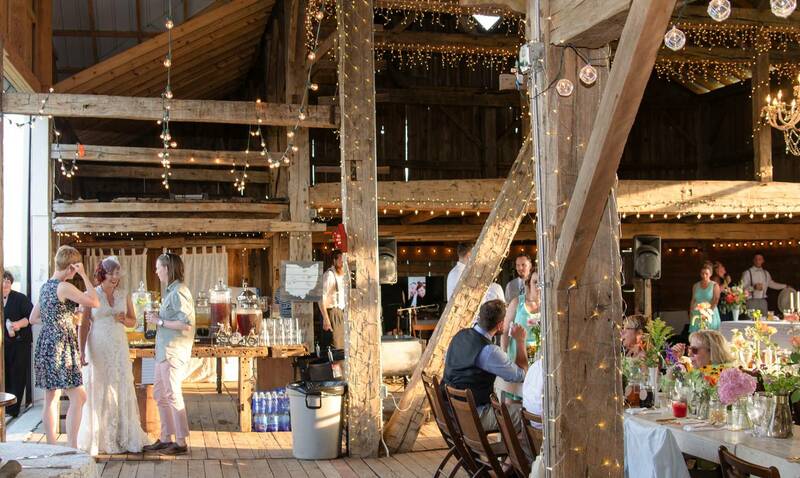 Can't wait for my big day at this gorgeous venue rustic barn. The house is beautiful as well. We have our date set for October 2016 set for here. I already know that it is going to be the perfect day. 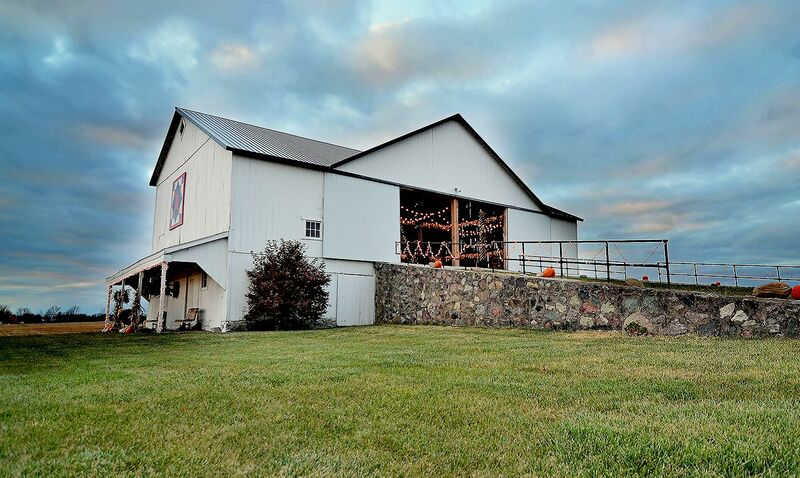 The barn and house are just gorgeous! 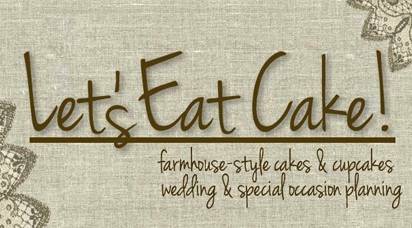 But that isn't even the best part in my opinion, the absolute best part of this venue and why we are so happy to have our wedding here is that the people that own it you can just tell that they honestly enjoy hosting the weddings and are very willing to help you out with making your day the best that it can be. So thank you , and we look forward to having our day and sharing it with you. 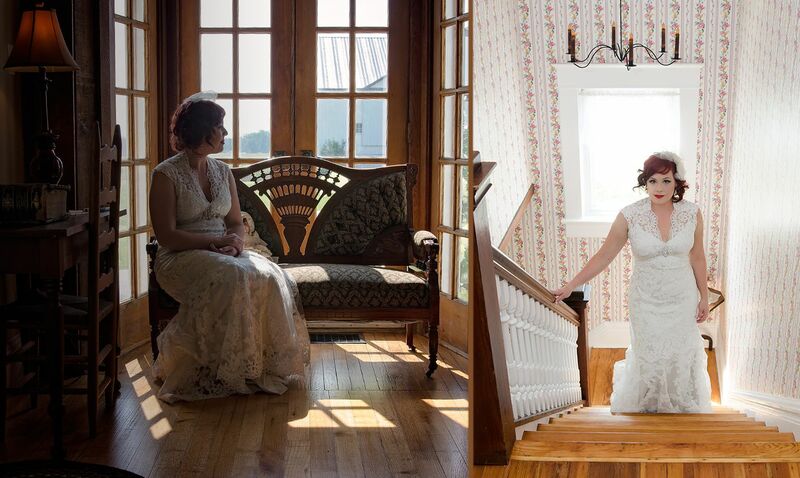 We booked our June 2016 wedding here and it is beyond beautiful. 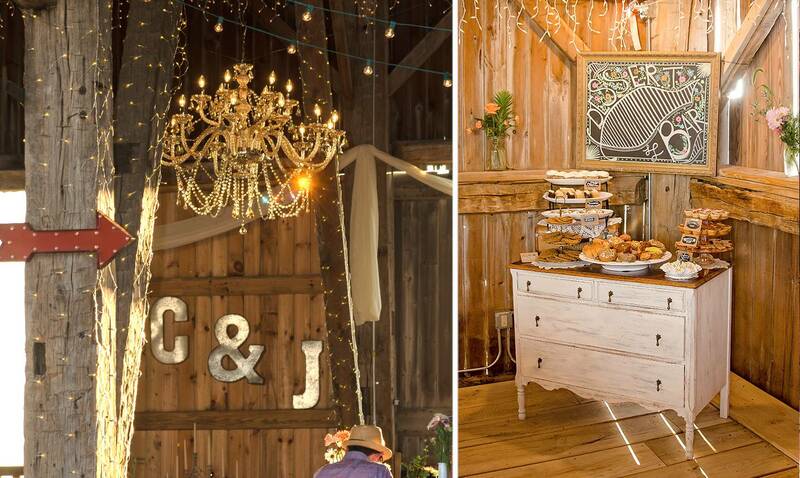 It was even better than I had hoped for my dream barn wedding. The owners are so sweet and sincere. Please consider visiting them before any others! You won't be disappointed. We are having our wedding here in Aug 2016. I fell in love the minute I saw this location. It goes above and beyond my dreams. I am so excited to have our wedding here. The owners are fabulous and wonderful! 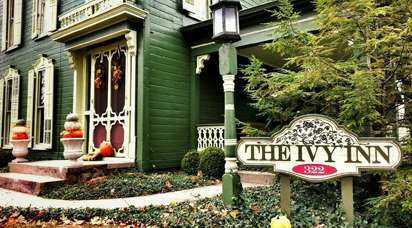 Today my Husband & I had the pleasure of providing music at this venue! We have played at many different places over the years & even though this may be their 1st year in the business, we were highly impressed! The owners & everyone involved in this establishment go above & beyond all expectations to ensure that EVERYONE has a great experience here! The location is beautiful & peaceful!! 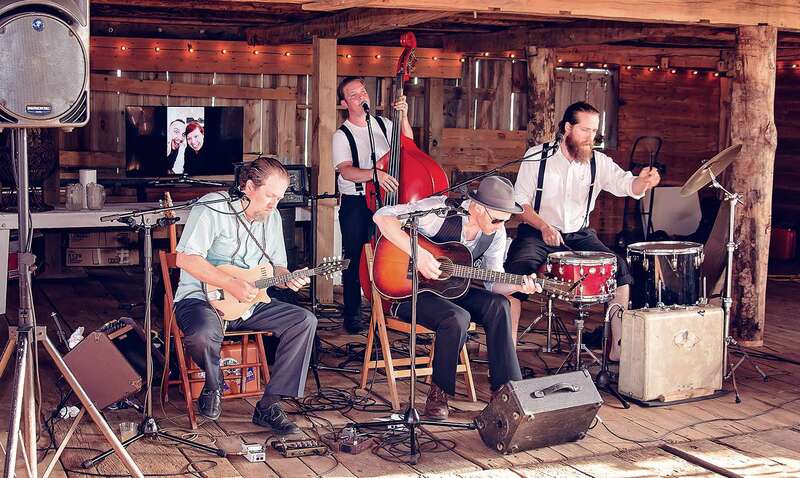 The barn itself has awesome acoustics that allow for a full sound as well! 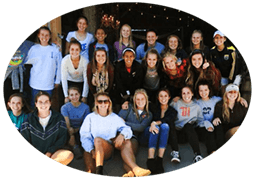 We look forward to returning & providing a fun & enjoyable experience for all! 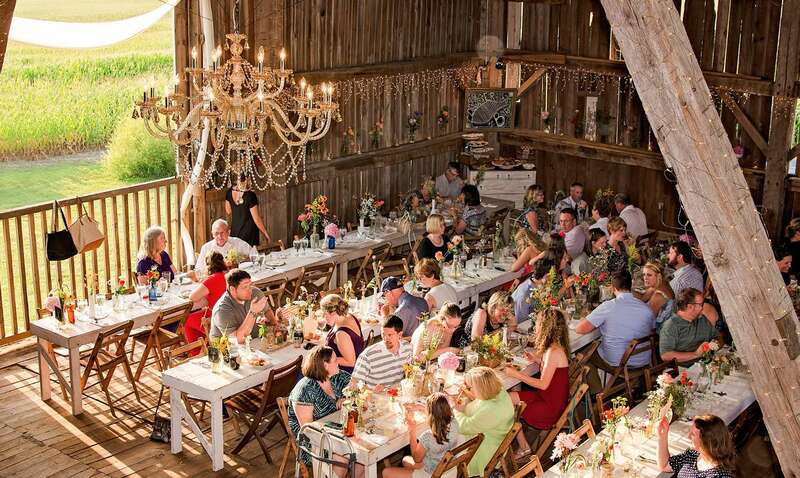 This is NOT your average reception hall, it's a true venue with HEART! Seriously, we could not have booked our wedding at a better place. The Shepard Place is a gorgeous venue! The value of what they offer is so worth every penny we spent. The people behind this entire place are what make the experience worth it. 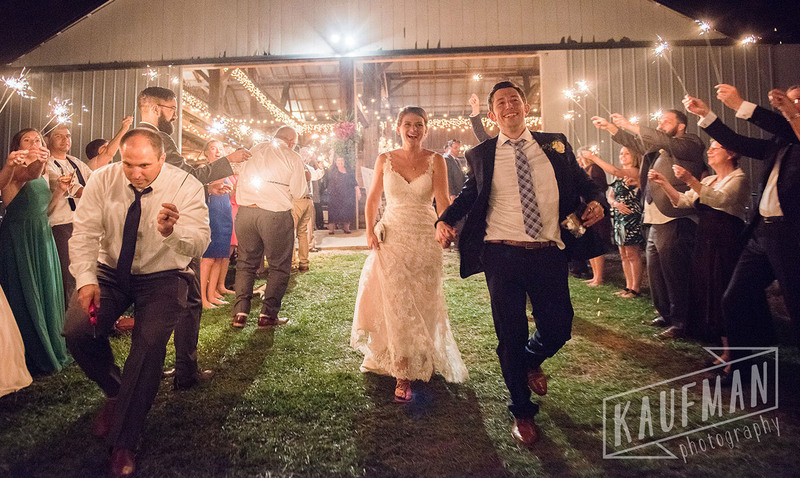 I didn't worry about a dang thing my entire wedding day, because these people had it all figured out. They go above and beyond, and were so so kind and accommodating. It's not just a business to them. 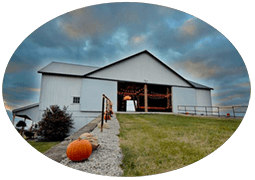 They truly put their heart and souls into this beautiful farmhouse and barn, and I'm so lucky that I was a part of that in some way! 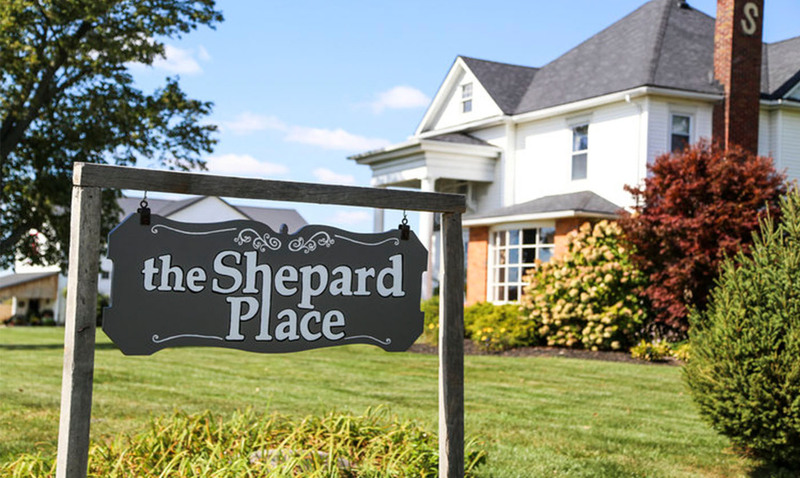 I would recommend The Shepard Place to anyone! 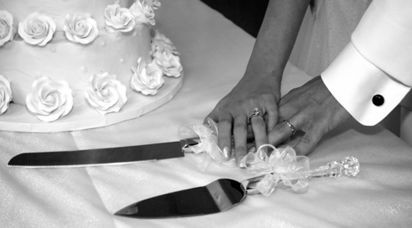 We are happy to work with your vendors, caterers, photographers, florists, planners etc. 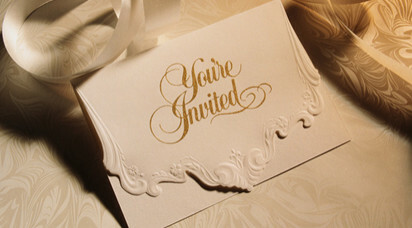 to insure your event is a success. 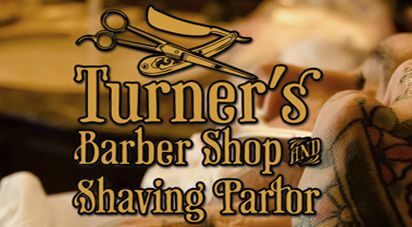 Below is a list of local artisans we can recommend. 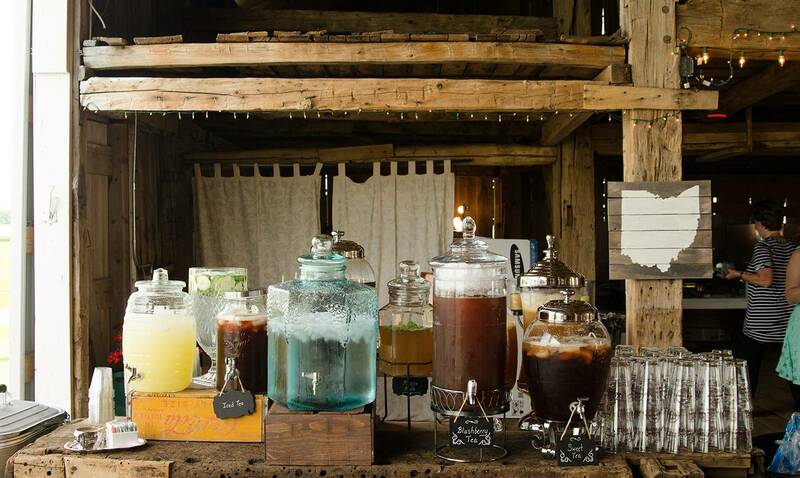 Although many dates are still available, we're adding new event bookings weekly. Please contact us to insure venue availability. 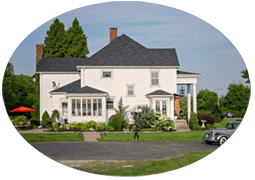 Contact us for details about pricing, venue availability or to schedule a tour. 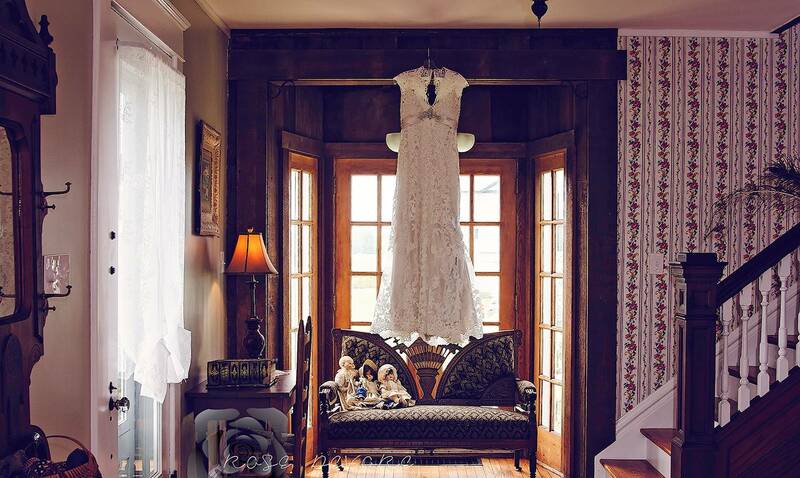 We would like to thank Photography by Rose DeVore, and Sara Newman from S'Ellen Photography for granting us permission to use their beautiful photographs on this site. 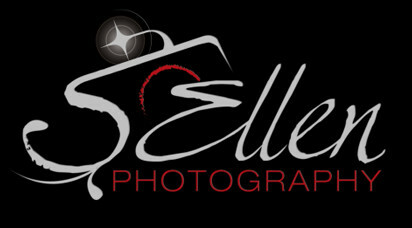 Please consider contacting them if you are looking for a professional photographer to capture your memories. They are the best!! !